Gulab Jamun is one of my favourite dessert. 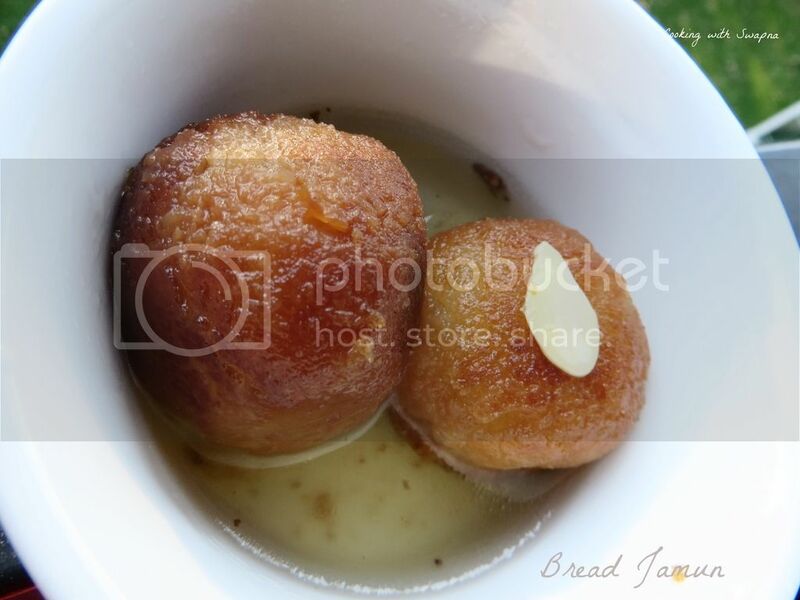 Bread Gulab jamun is very easy dessert which can be prepared with the leftover bread slices. And this can be prepared with easily available ingredients at home. 1. Cut the edges of the bread. Dip the bread slices in the milk and squeeze the excess milk. 2. Knead the soaked bread slices and make a smooth dough. Make small balls from the dough and keep raisins inside each ball. 3. Meanwhile boil water and sugar together till single thread consistency. Add cardamon and switch off the flame. 4. Heat oil in the pan, add the bread balls and fry till golden brown. 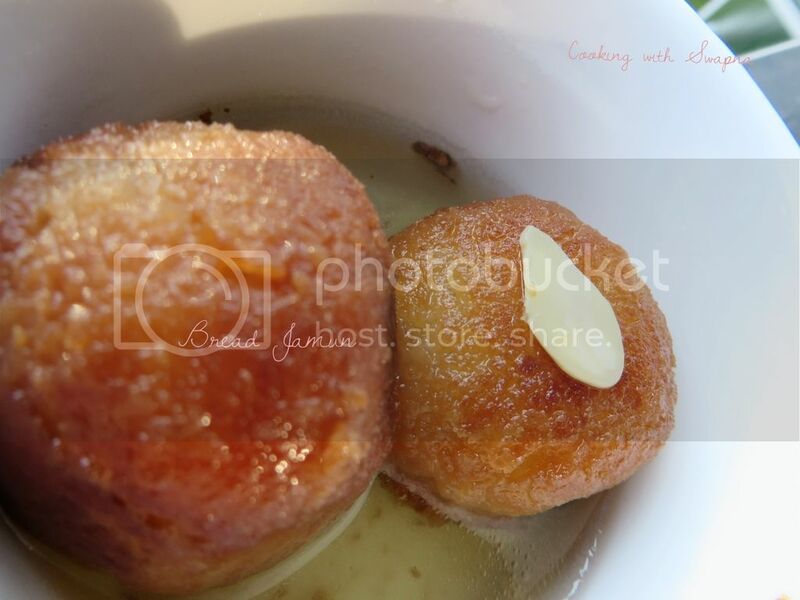 Once done, add the fried balls in the warm sugar syrup. Soak it for an hour and serve.